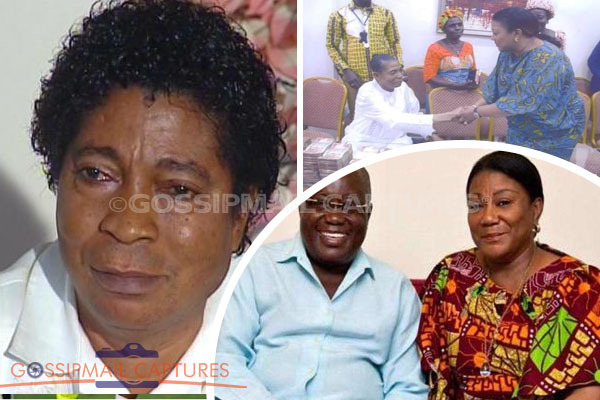 Apostle Dr. Kwadwo Safo, of the Kristo Asafo Mission has made a generous donation to the mother and child unit initiative by First Lady, Rebecca Akufo-Addo. The project is to construct a unit for mothers and children at the Okomfo Anokye Teaching Hospital in Kumasi, to ease the congestion of patients at the current unit. Mrs. Akufo-Addo started a campaign earlier this year dubbed ‘Save a Mother, Save a Child' to source funds from groups, individuals and organizations to support the project. In May of this year, Mrs. Akufo-Addo cut the sod for the commencement of work on the project and it is expected to be completed in four months. According to a Graphic.com report, Apostle Safo donated amount of GHC 500,000 to the First Lady last Friday, on behalf his church to support the initiative. He lauded the First Lady’s campaign, stating that the project will certainly prevent more deaths of women and children due to lack of facilities at the hospital. Mrs. Akufo-Addo in turn, thanked the Apostle for his donation and his support, while noting that the first block will be completed soon.